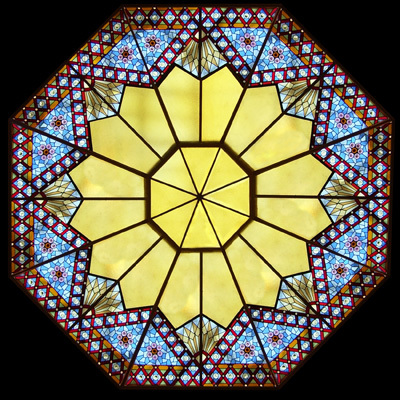 Wrap your skylight in a rainbow of stained glass artwork. 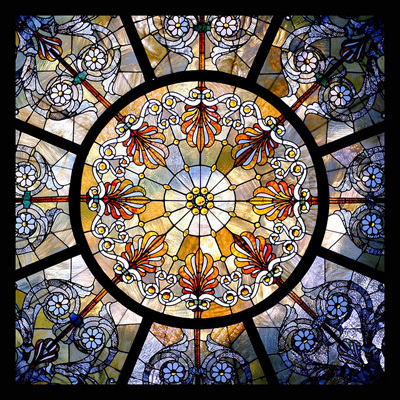 Stained Glass Inc. skylight covers are outstanding energy savers and are easy to install. Enjoy the beauty of handcrafted stained glass and the great variety of cover shapes and sizes to choose from. Our skylight covers are made with high quality, durable materials to increase the comfort and beauty of your skylight all year long. Unlike most brands, our covers provide all the benefits of insulation with the additional attribute of exquisite stained glass artistry. Let the natural sunlight work in your favor as it spreads brilliant color throughout your space. Need help? Give us a call today. Our talented stained glass artisans will be happy to help make your stained glass dream a reality.